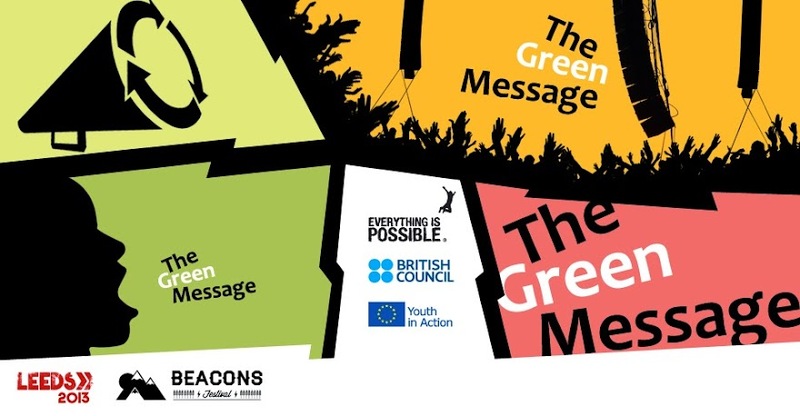 Clair was interviewed by the BBC Radio Leeds about our 'Green Message' project and the fantastic job done by our volunteers to salvage good quality camping equipment. This project has been funded with support from the European Commission. This blog and all its content reflects the views only of the author, and the Commission cannot be held responsible for any use which may be made of the information contained therein. Since 1999, Everything is Possible has developed partnerships with organisations who support young people with fewer opportunities. Our organisation was set up to support the most excluded young people, such as homeless young people, those with drug & alcohol problems, those in prison, young people with no education or excluded from school, individuals with a history of mental health, black & minority ethnic groups, those who have been through the system of local authority care and young parents. We specialise in offering international mobility experiences to young people with less opportunities, however our programmes are open to all young people, not exclusively this target group. We run formal and informal courses on European citizenship & intercultural awareness for young people, in various settings including prisons, youth centres,schools & non-formal education centres. Our current aims and the work we have done over the last few years have allowed us to work with more & more marginalised young people.